Sacramento is the Capital city of California, and built orriginally for the California gold rush in 1949. Sacramento is where the American River and the Sacramento River meet, and used to be prone to flooding in the early years. Steamboats were used to get the miners and their equipment up the river from San Francisco to Sacramento. 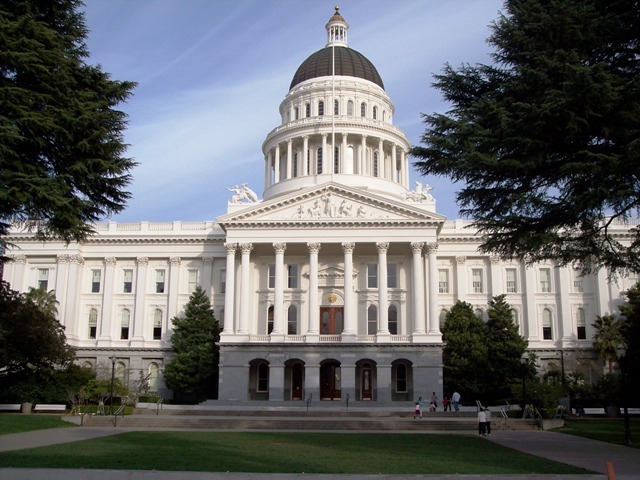 Today Sacramento is a fine tourism destination with fabulous outdoor attractions. Never, ever leave your bags unattended, especially at the airport.